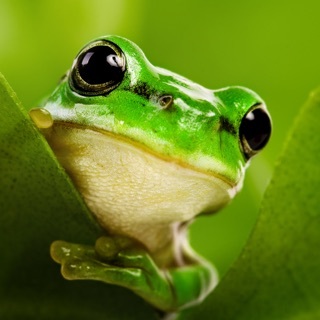 “Animals Live” is a wonderful app centred around animals. It targets children between the ages of 2 and 5 and its purpose is to give them the opportunity to learn while playing. • the option of two sections: “learn” and “play”. This app is very easy to use; even without the constant supervision of an adult children can have fun, giving vent to their fantasies and satisfying their curiosities. 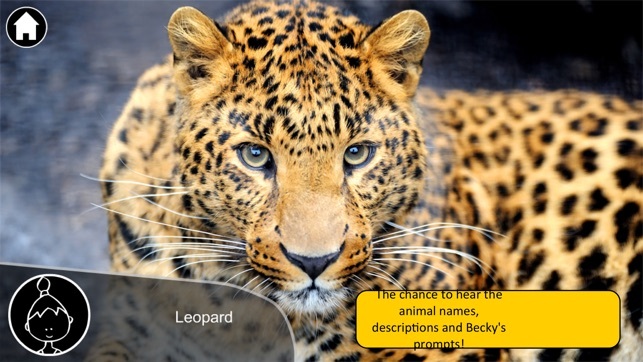 By flicking through the various pages of the app children can hear the sounds, names and descriptions from the animals’ kingdom. 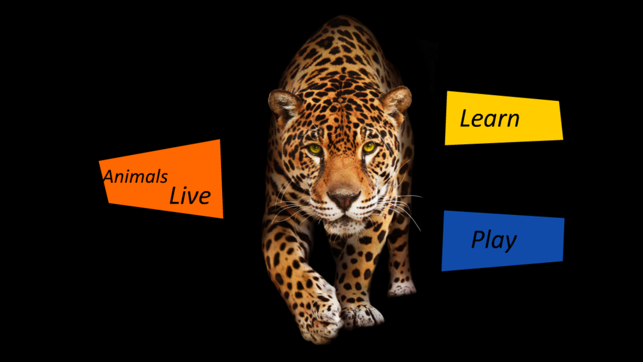 “Animals Live” can be enjoyed in two ways: “learn” and “play”. In the “learn” section children can have fun by learning information and curiosities about the animals, listening to their sounds and admiring their realistic pictures. In the “play” section children can challenge themselves by answering Becky’s questions on what they have learnt. 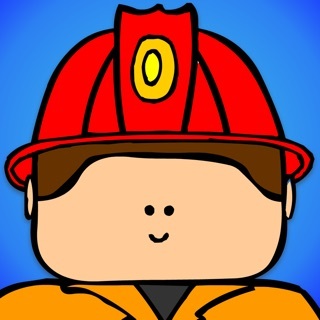 Becky is the app’s friendly voice who guides the children and helps stimulate their curiosity. By following Becky’s instructions children will be able to truly ascertain in a fun and inspiring context what they have learnt in the “learn” section of the app. 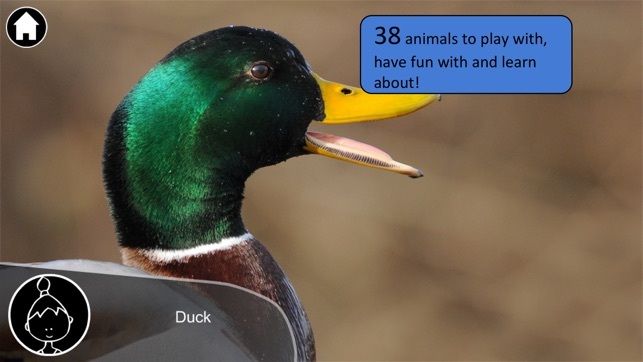 This amazing app would make the perfect gift for children who are passionate about animals. 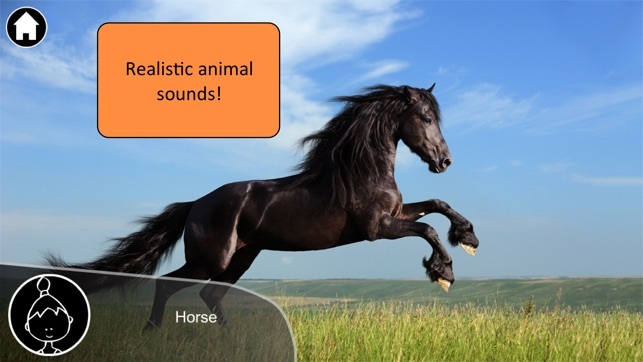 They will have fun and at the same time learn useful information by building a connection between the name, curiosity and sound of each animal. 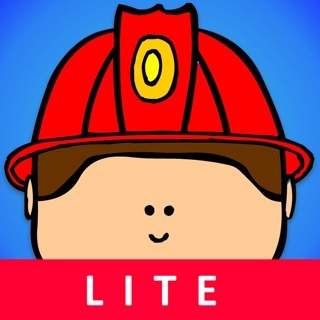 As mentioned above, the easy use of the app makes it engaging and suitable for young children. However, even older children may find the app entertaining especially thanks to the fabulous images. The photos used are very pleasing to the eye and make “Animals Live” a truly unique and original app. I like this app because my child can play with it alone and has fun at the same time as learning about animals. Great quality pictures and fun and interesting info about the animals. 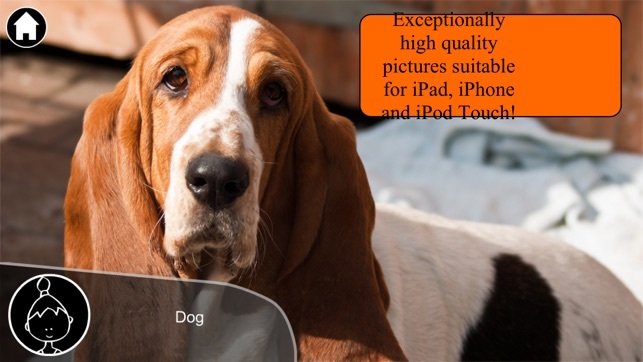 I love the animal pictures in this app - they're very realistic!! !